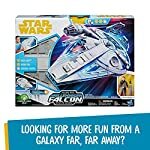 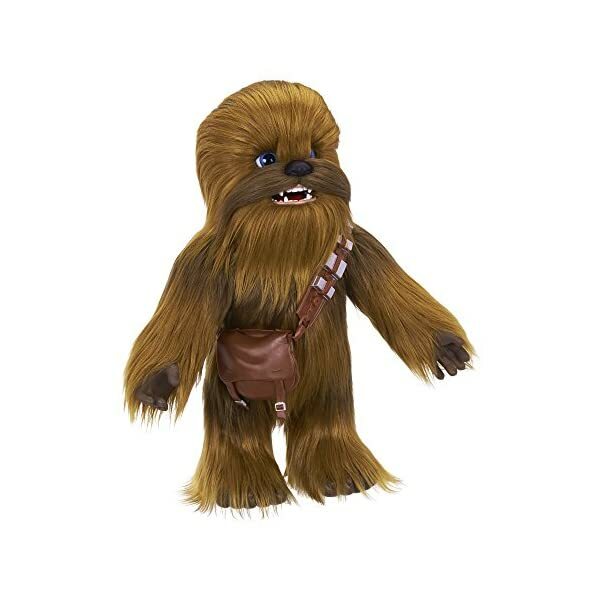 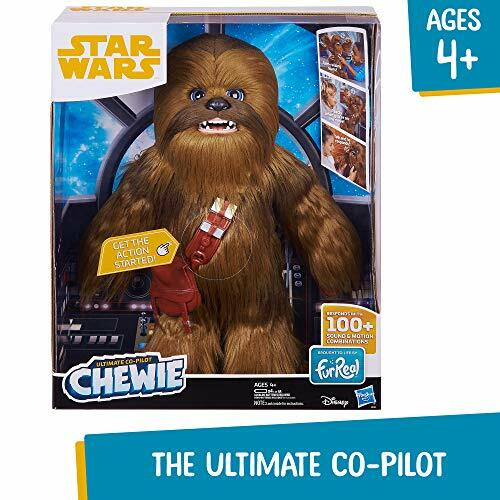 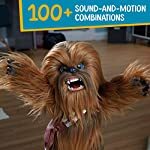 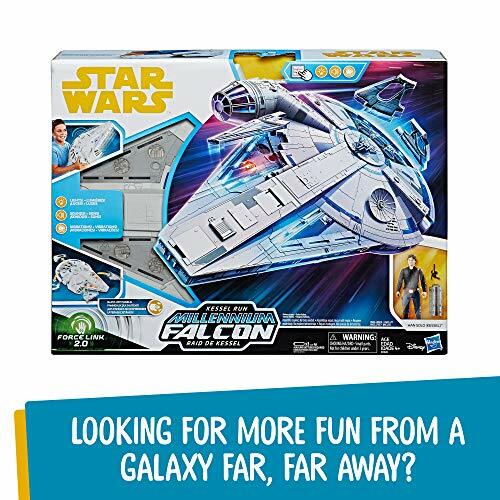 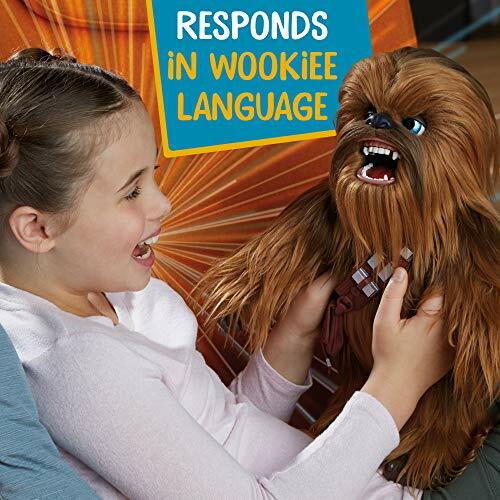 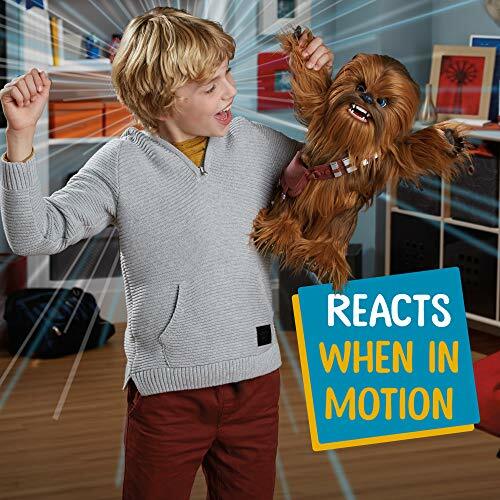 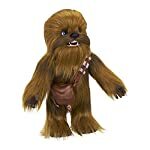 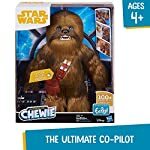 Chewbacca (“Chewie” to his best pals) is famous as Han solo’s loyal friend and co-pilot – and now the Star Wars Ultimate co-pilot Chewie interactive plush Toy, Brought to life by the fur Real brand, can be your trusted companion in adventure, wherever your imagination takes you! 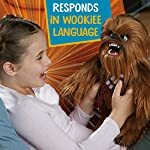 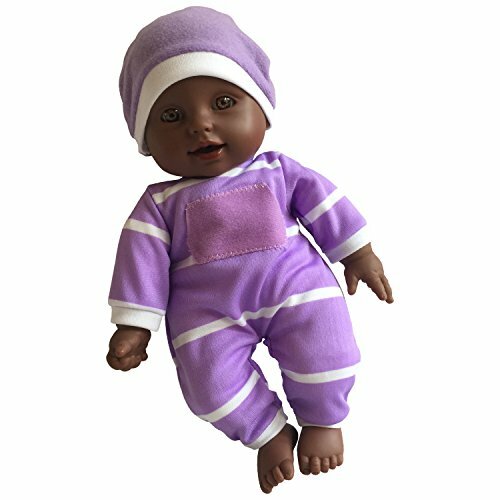 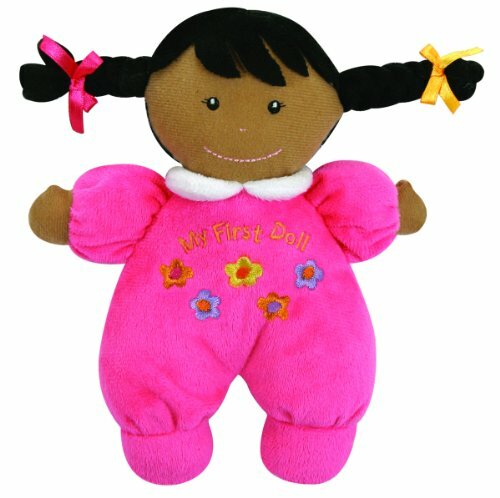 This amazing animatronic plush friend features 100+ sound-and-motion combinations, responds in the cookies language, and reacts whenever he’s in motion – sometimes in surprising ways! 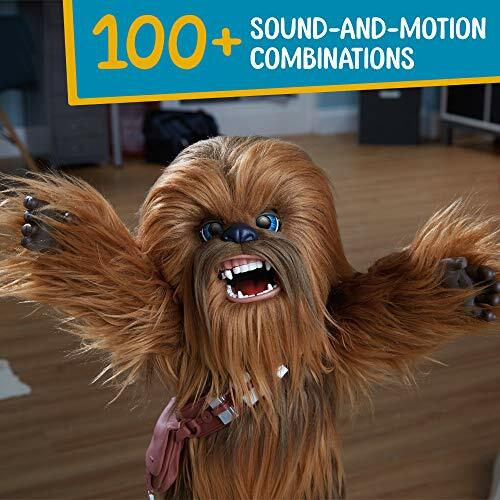 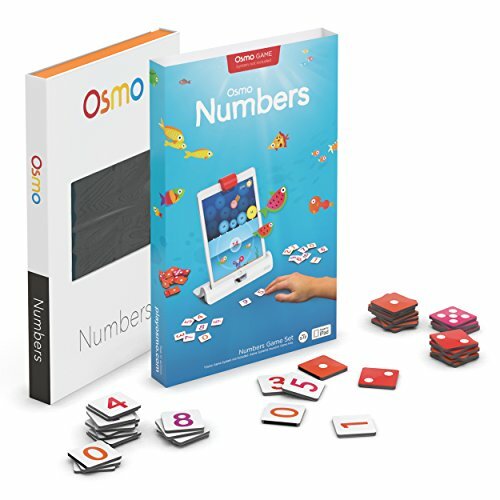 furreal and all related terms are trademarks of Hasbro.